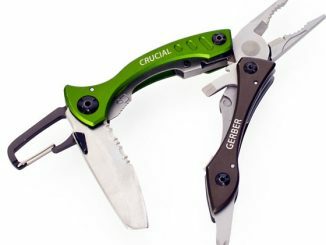 We’ve seen a lot of really compact multi-tools that fit on your keychain lately, from the True Utility ClipTool and SlimClips to the ultra-portable True Utility KeyTool and SciXors. 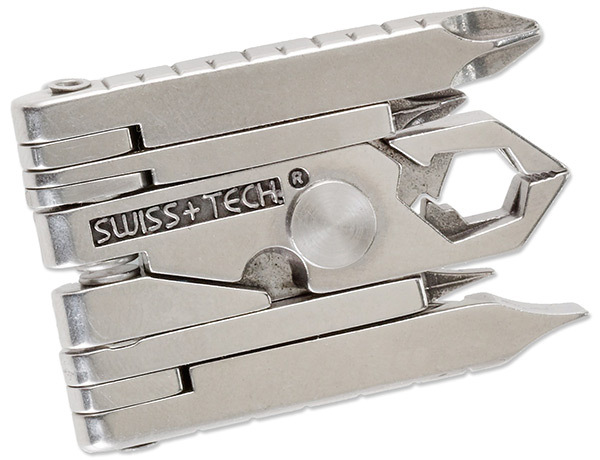 Another compact multi-tool with tons of functions is the Swiss+Tech MMCSSS Micro-Max 19-in-1 Keychain Multitool. 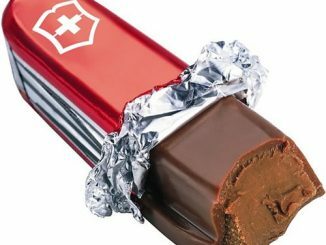 With 19 different functions, this SwissTech MicroMax is incredibly lightweight and tiny. 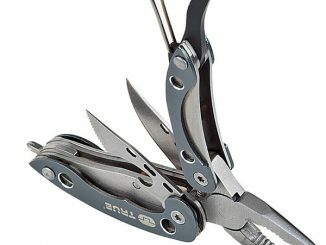 Included in the 19 available professional grade tools are precision pliers, a wire cutter, a wire stripper, 6 screwdrivers, a hand drill, and multiple rulers. Best of all for beer drinkers, it has a bottle opener. 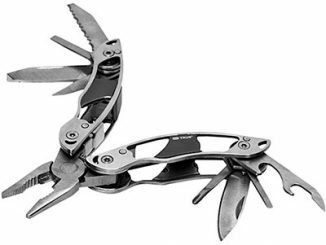 While it lacks a knife, the Swiss-Tech Micro-Max XI is an amazing multitool for anyone that needs a wide array of tools, but can’t stand the weight and bulk of larger Leatherman type tools. The new Micro-Max 19-in-1 Series offers the most comprehensive and versatile set of tools to date. 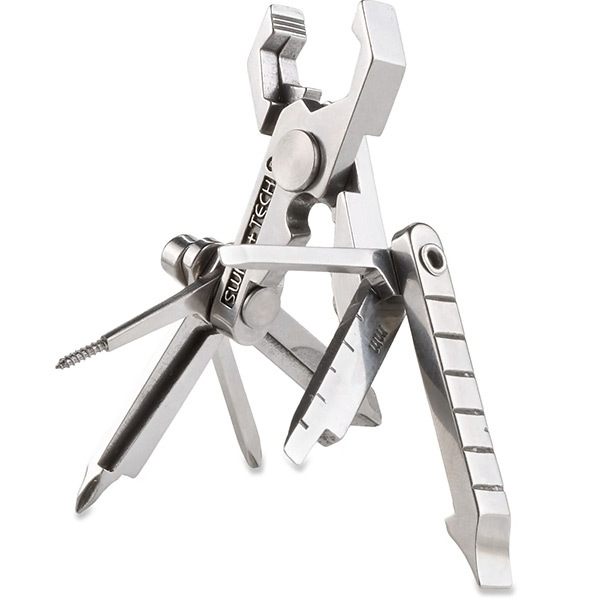 This solid stainless steel tool set, with its patented, quick-release and self-locking mechanism, folds out into 19 different professional-grade tools. 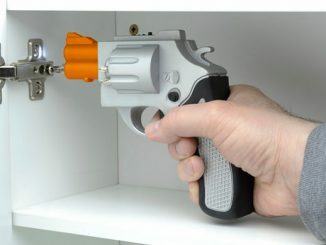 Tighten, loosen, wire, drill, file, open and measure with ease. 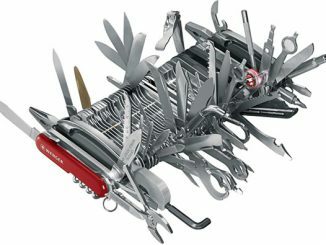 Includes 2 hex wrenches, 6 screwdrivers, pliers, wire cutter, wire stripper, wire crimper, hand drill, file, bottle opener, 2 rulers (mm and inch), and 2 ruler extensions. Patent pending design provides 24/7 pocket-sized readiness. 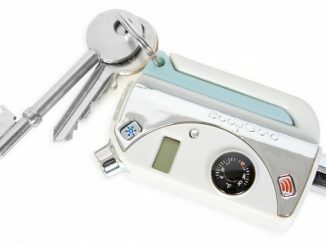 For key ring, purse, glove box and more. 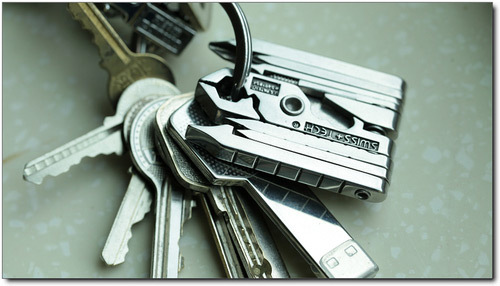 The tiny Swiss-Tech Micro-Max XI 19-in-1 tool clamps onto a key ring. 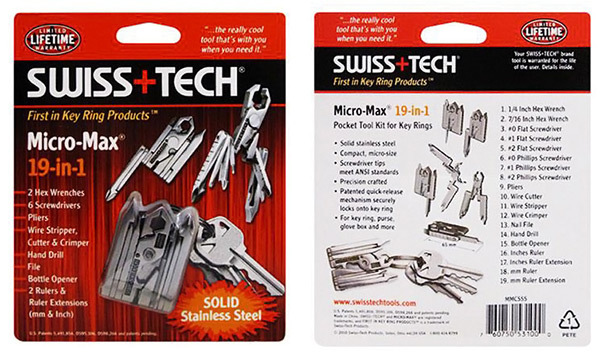 You’ll hardly know this comprehensive and versatile set of tools is there until you need it! 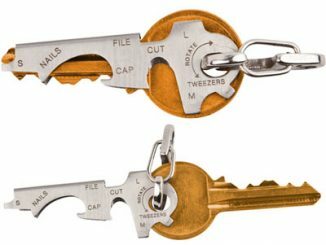 Solid stainless-steel design features a patented quick-release and self-locking mechanism, and folds out into 19—yes 19—professional-grade tools. 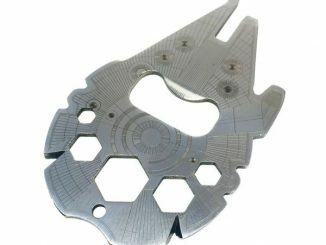 Order the Swiss+Tech MMCSSS Multitool for only $9.25 at Amazon.com. 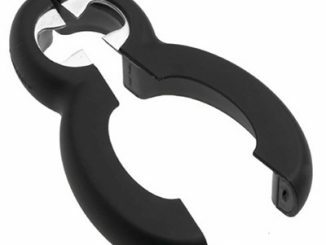 This is 38% off the regular price of $14.99, and this item qualifies for free shipping with $25 order. 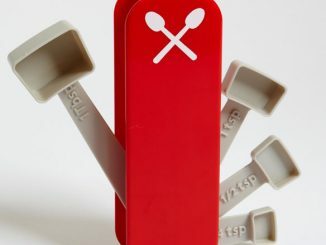 You can also order it for $14.95 (with free shipping through Dec 31, 2011) from REI.com.